First Lady II is able to welcome up to nine guests in four ensuite cabins, including a master stateroom, a double cabin and two twins. The main deck features a salon with a dining table for up to eight guests aft, and a lounge area with a comfortable sofa going forward. Outside areas are large, with plenty or areas for sunbathing and lounging. First Lady’s sleek look is complemented by excellent speed credentials. Powered by 2 x MTU 16V2000 M91 engines and with low engine hours, she is capable of reaching a top speed of 31 knots while cruising at 29knots. A New York Native, Kevin Bonnie learned to sail at an early age. After graduating from college in New York, he went to sea on yachts and served as deck hand, chef, engineer, first mate and Captain. Kevin returned ashore as a yacht broker in the Pacific Northwest and used his training in both business and yachting to build a reputation for integrity, honesty and going the extra mile for his clients. 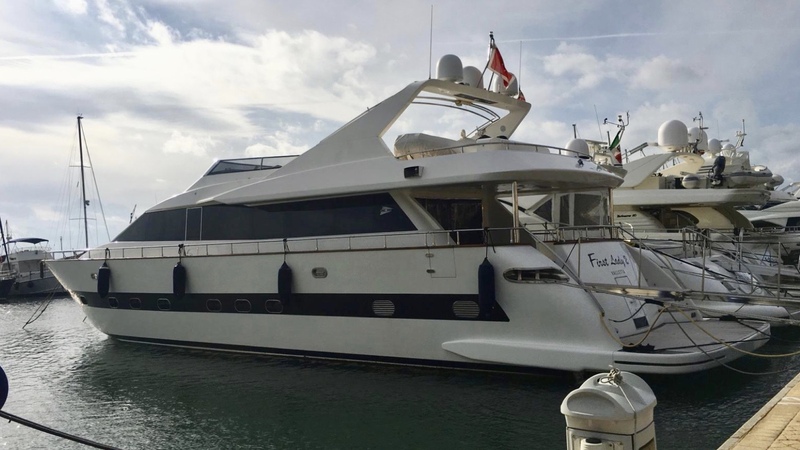 After a two year interlude in the financial markets of Wall Street and London, Kevin moved to the south of France to pursue his dream of selling megayachts. 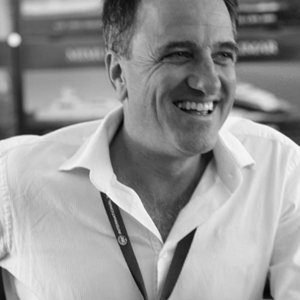 After three years with Monaco Marine, learning the European market and studying French intensively, he launched and is now managing partner of IYC’s original European office. He enjoys working and living in Monte Carlo while taking care of all his global clientele.